If our eyes grow dull, other hands slack, and other hearts cold in the solemn trust, ours shall keep it well as long as the light and warmth of life remain to us. Let us, then, at the time appointed gather around their sacred remains and garland the passionless mounds above them with the choicest flowers of spring-time. 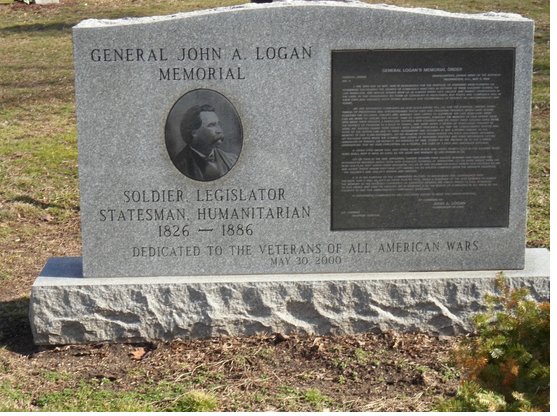 This entry was posted in HISTORY CHANNELS, HOLIDAYS, THE PRICE FOR FREEDOM and tagged John Logan, Memorial Day, origin of Memorial Day. Bookmark the permalink.